Bunker #1 seems to have cooled off, #1s selling steadily at $10. Manifest Destiny seems to be going out of control with first prints demanding a hefty value. Each week a new record sale seems to be made. Amazing Spider-Man #361 has never seen such demand and popularity. I don’t know why, but the first appearance of Carnage is back on the radar! Every week there seems to be another comic book optioned as a movie or tv-show. Is this a sign of the speculative bubble bursting? Possibly. 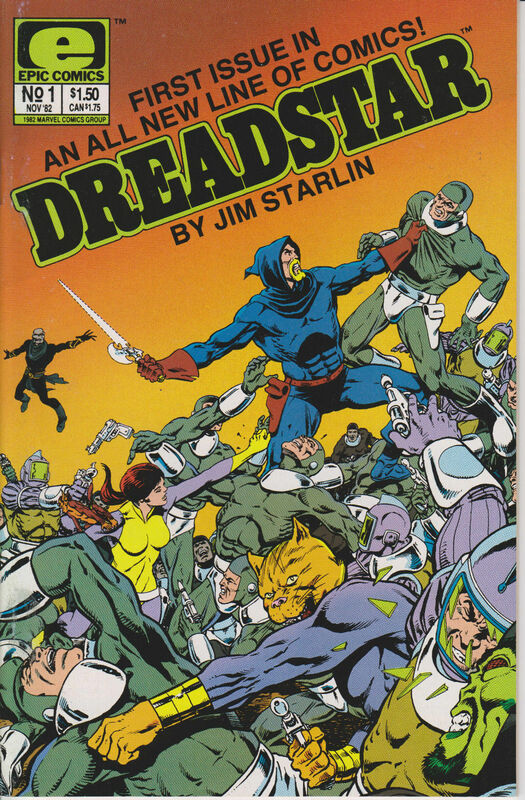 But this week Bleedingcool announced Jim Starlin’s Dreadstar from Marvel / Epic Comics is being optioned for a movie. Dreadstar #1 as of last week was a $1 book. You couldn’t sell it for $3. It was impossible. Now 0.99 auctions are trending towards $5+ to $10+. $10 for a book that you could barely give away a few months ago! Buy this book before everyone else does. Dreadstar #1. 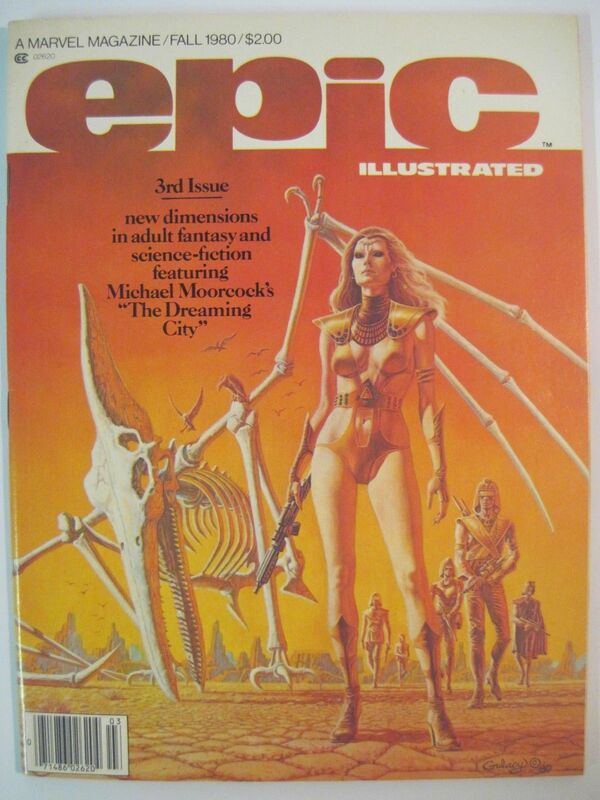 Its also important to note Dreadstar’s first appearance is in Epic Illustrated Magazine #3 – which should start going up in value.